The Washington Park neighborhood is one of Denver’s oldest neighborhoods, and continues to be one of its most popular. 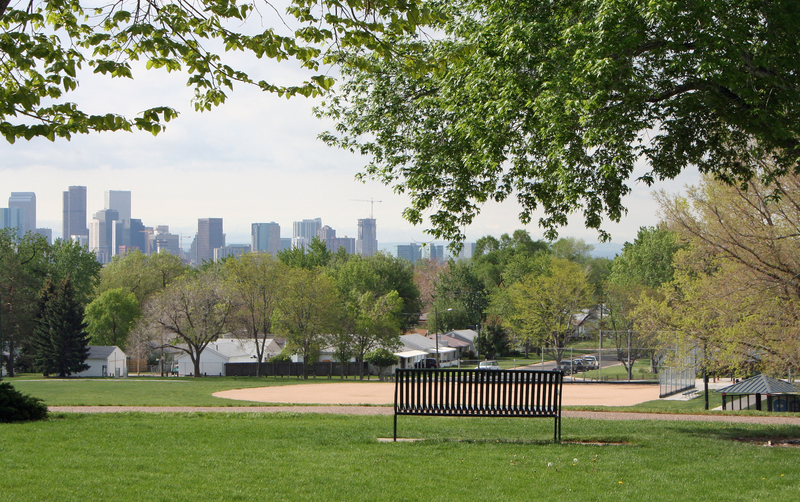 Developed in the late 1800’s, the area around the large park grew to be one of Denver’s most attractive areas because of the location and the fun outdoor activities that are available. Now, filled with classic Bungalows and Victorian-Era homes, Washington Park remains highly desirable due to its central Denver location and surrounding shopping, dining and entertainment options. The Cherry Creek North district is close by, as well as Bonnie Brae and Belcaro. South Gaylord Street sits in the neighborhood with tons of fantastic local restaurants and shops for everyone to enjoy, and of course the ever popular “Wash Park” provides year round recreation options. If you desire to know more about the Wash Park area, please visit our website and click the “Communities” tab. If you have any neighborhood or real estate questions, we are always available at team@ruleproperties.com or 720-593-2244. Stay tuned for next week’s neighborhood feature. 1. How did you choose your neighborhood? 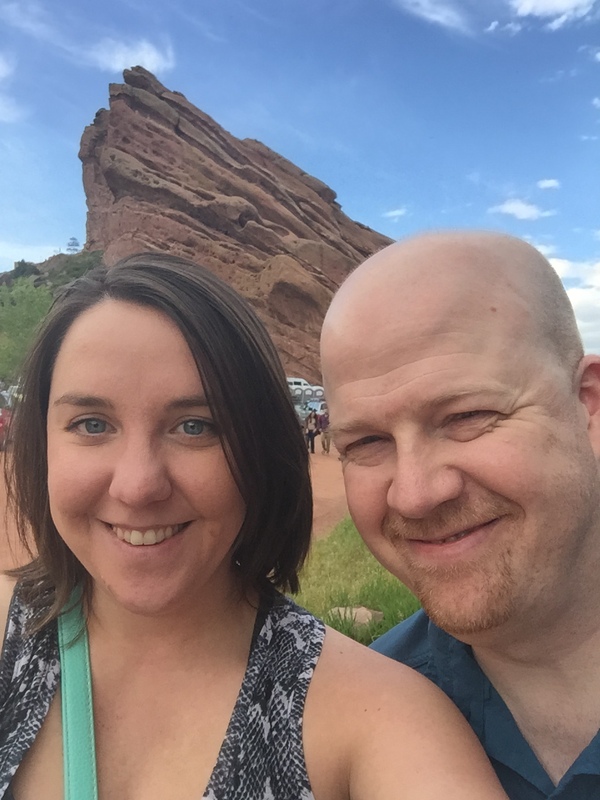 I’ve wanted to live in or near the Highlands for a while, so when I saw my house come available [near Sloan’s Lake] in the daily emails, Erin helped set it up and I jumped on it! I love the neighborhood, the house and location! 2. What is your favorite feature of your location? There’s so much I love about my location; it’s proximity to downtown, the Highlands neighborhood, Sloan’s Lake, and how easy it is to get to a highway. I’m not right next to the highways, but it is a lot easier and faster than where I lived before. 6. Is there anything else you wish to share about your neighborhood? There’s a new commercial and housing development going up in the old St. Anthony’s Hospital location next to Sloan’s Lake. It’s going to add a lot of life, vibrancy and value to the area. I can’t wait!! 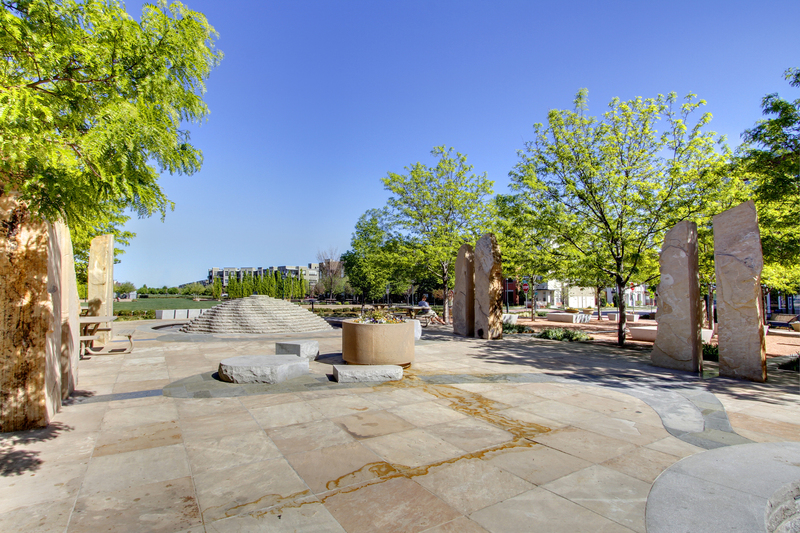 If you desire to know more about the Sloan’s Lake area please visit our website. If you have any neighborhood or real estate questions, please contact the Rule Properties Team at 720-593-2244 or team@ruleproperties.com. Stay tuned for next week’s neighborhood feature!